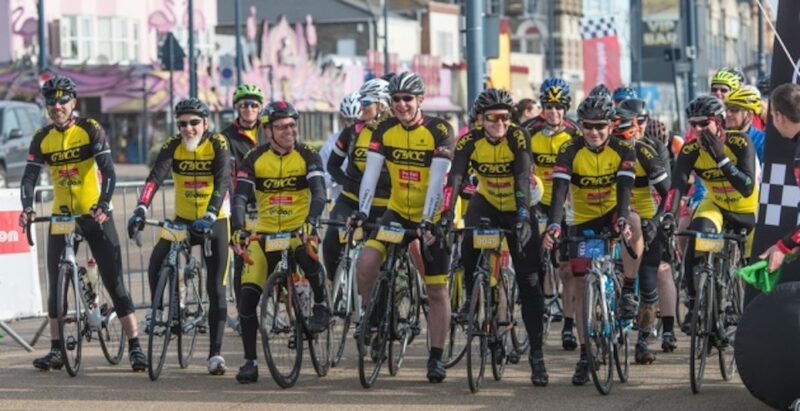 Joining Great Yarmouth Cycling Club is easy, but you can come out on one of our club rides to see if you enjoy riding with a group – we are sure you will. We have organised rides on Saturday, Sunday and Tuesday. If you would like to join us then you would need to register with the club, by filling in the form below, and then you can select your membership option on the next page. Existing members can use the registration form to create an account for the club website. Please enter the name and contact phone number of an emergency contact for when you are out on a club ride.